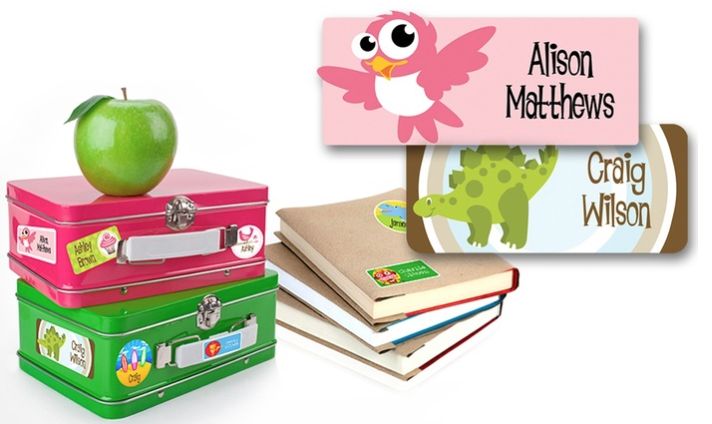 Printed on sturdy vinyl in a variety of fun designs, the personalized labels let kids keep track of their belongings. The labels can be customized with up to 55 letters, and are even dishwasher safe. Such a fun deal if you need labels for you kiddo’s stuff.